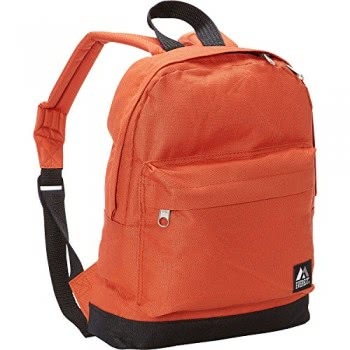 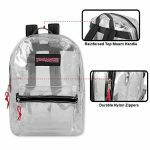 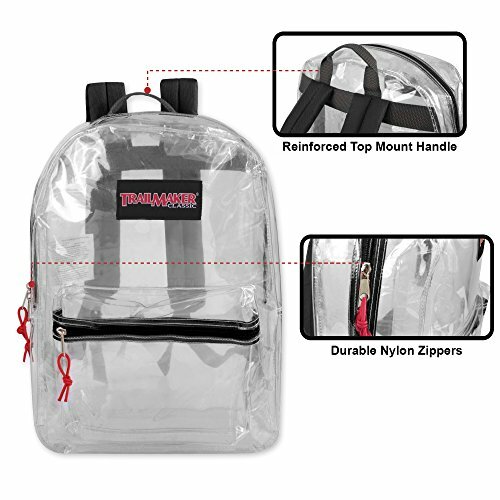 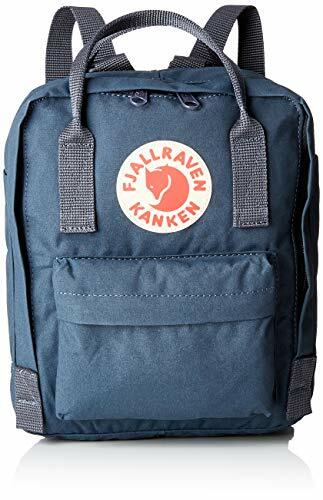 This durable and transparent backpack is constructed from quality PVC material, making it the ideal clear backpack for schools, security, sporting events and much more! 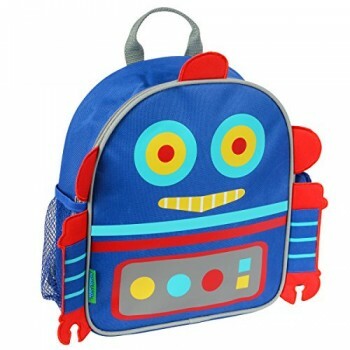 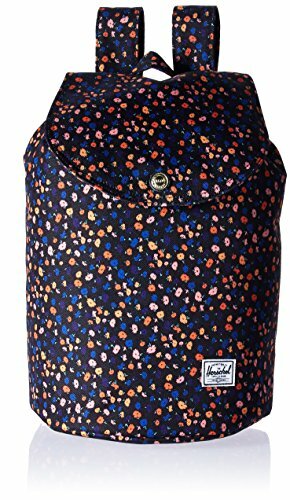 Size: H 17″ x W 12″ x D 5.5″ Perfect for ages 8+ and various needs. 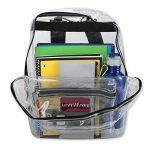 The main compartment dual zipper system keeps your items secure and is perfect for carrying multiple books, folders, water bottles and more. 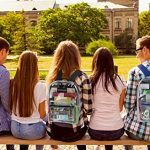 Do you attend a school that requires clear transparent backpacks? 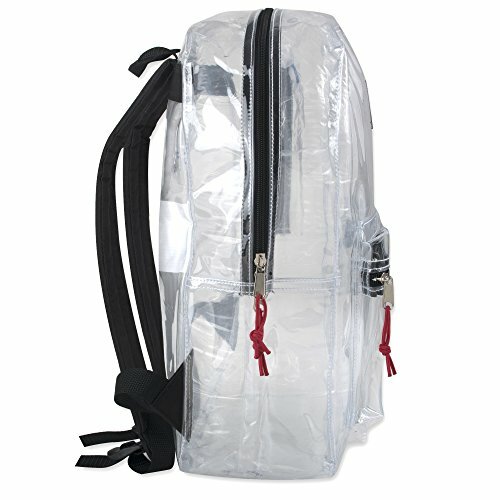 Are you heading to a sporting event or concert that requires a transparent bag? 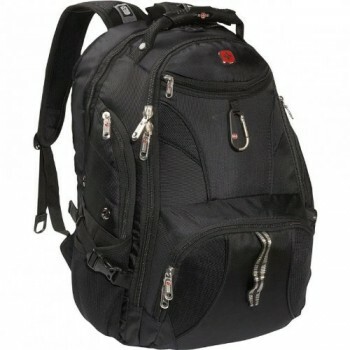 Do you work at an airport or security establishment? 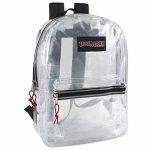 If you answered yes to any of these questions then THIS BAG IS FOR YOU! 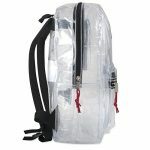 This clear backpack is built to last and made for extra durable clear PVC material. 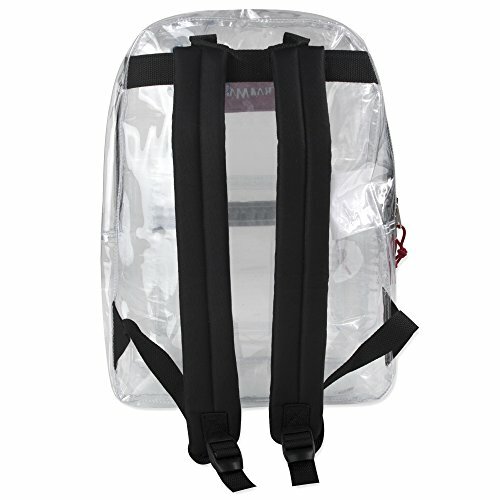 It comes with reinforced padded adjustable straps, and plenty of space for all of your belongings. 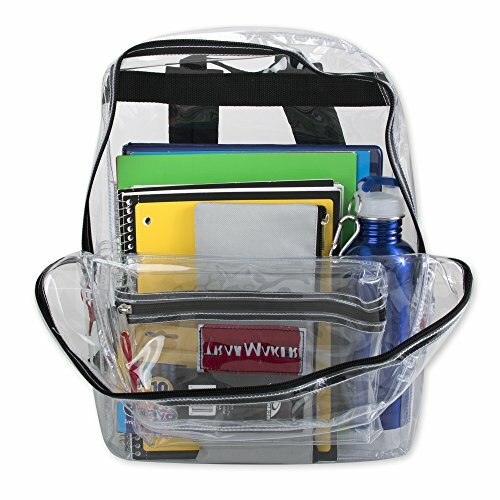 Front Zipper Accessory Pocket – Perfect for storing pens, calculator and much more. 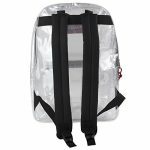 Reinforced Padded Straps – Designed to provide maximum comfort and durability to ensure long lasting use.